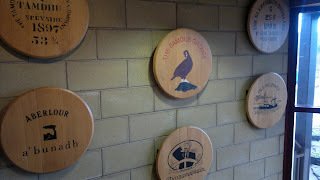 When in Speyside its all too eay to go charging around visiting distilleries and sampling the local malt. You hear about the 3 basic ingredients, the distillery process and what makes each malt special. What tends to get underplayed is the role of the cask, which only tends to arise when tour guides talk about finishing a malt. 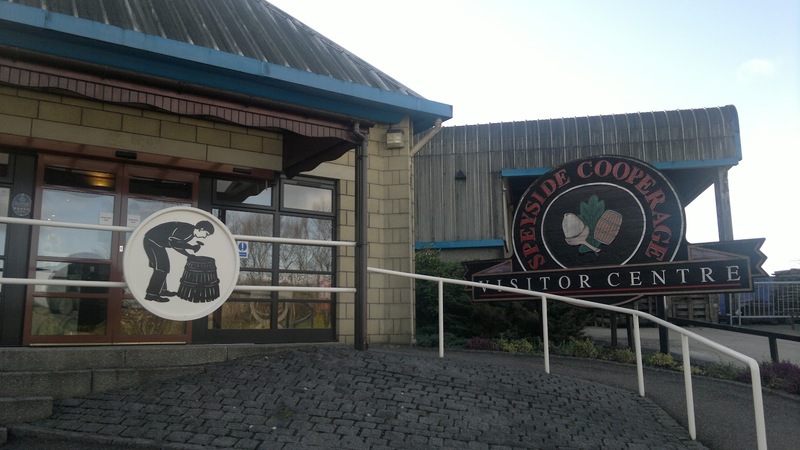 A tour I'd recommend, is one that takes you further into the whisky process and the art of the cooperage. Once upon a time this was a plentiful skill, with coopers in the fishing industry and until recently, the brewing industry. One of the last great strongholds is whisky and we all know the vital dynamic a cask can bring to a dram. The Speyside Cooperage is just a few miles from Glendfiddich and a host of other distilleries. 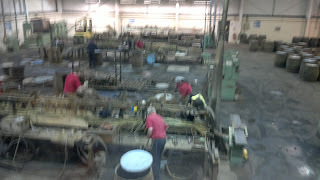 This a real craft and the coopers are paid by the barrel and (depending on their workrate) can make a healthly living, when the casks past the important checks. Otherwise the cask is returned to them to make good their mistake. The tour is only a couple of quid and kicks off with a few displays that document the origins of the a cooper. You are shown a short film about the origins of the Cooperage before going upstairs (and this is the best bit) to observe the coopers at work. 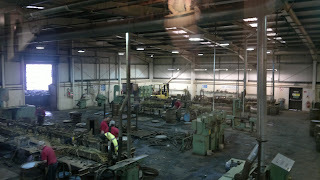 There are hands on examples on the gantry, which overlooks the workshop. 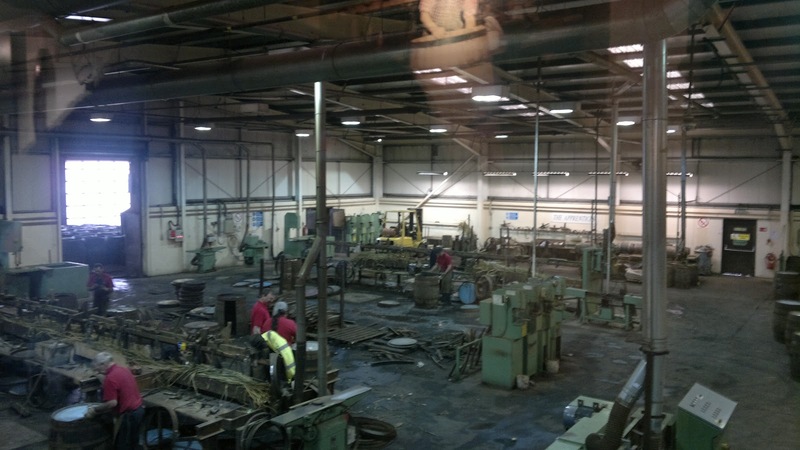 Here you can wander and watch the various stages of production and the coopers at work. It is very interesting, and there's always an experienced guide (the one we had was a retired cooper) to answer questions. He was also very good at pointing out things to us and bringing to life the personalities beneath us and what was going on. It's not a huge tour, but the amount time you can spend observing is timeless. I was truly surprised how interesting the whole process was!